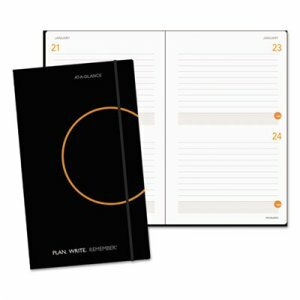 Planning and note taking all in one. Two-year calendar reference per two-page spread. 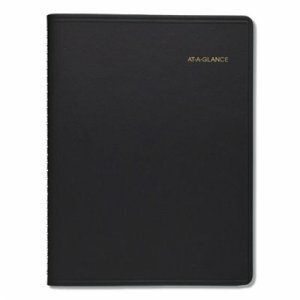 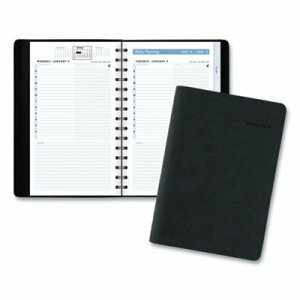 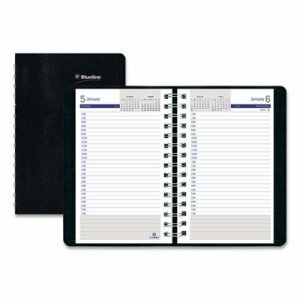 168 lined, perforated planning pages with date box at top. 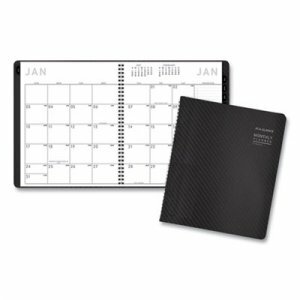 Three-year monthly overviews with notes space. 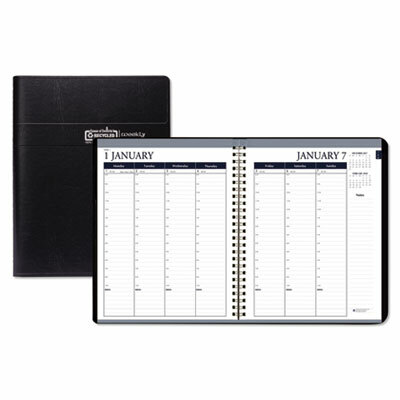 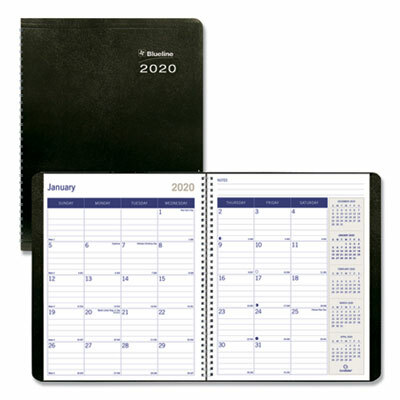 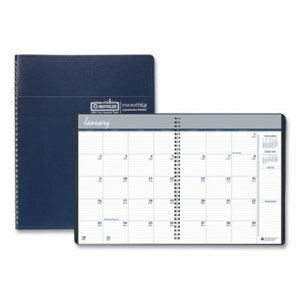 Special pages: Three-year monthly reference calendars, index sheet, event planning, holiday list and quick reference pages. 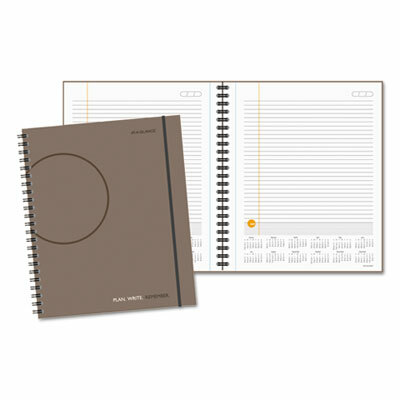 Perforated pages for easy removal with clean edges.